-Guest Blogging in New Zealand and internationally. Please Sign our Newly unveiled Guestbook. And so on, we are also open to suggestions about improving Tauranga Blog. 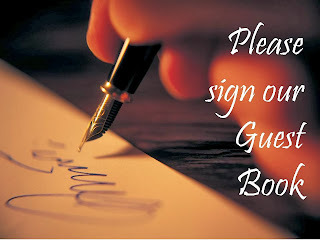 Please begin signing our Guestbook and this ne feature to good use.